Is it really that time of the month already? (no, I'm not talking periods). It's time to see my social media stats and just give a general round-up of November. It's been a good month for me, I got a new car near the beginning of the month! It's taken me a little while to get used to it as it s a slightly bigger car and it's weird having a reverse camera, but I love it! Hopefully it'll make me a better parker! I also went to a lovely christening, it was my best friend's little boy and I left there feeling slightly worse for wear after downing a few double vodkas! How could I forget the wonderful reaction and comments people gave me about my BBC Sesh video that got published at the beginning of the month?! I'd like to say thank you again for all the lovely comments and compliments you guys gave me, it really touched me and I'm glad I reached across to so many people! 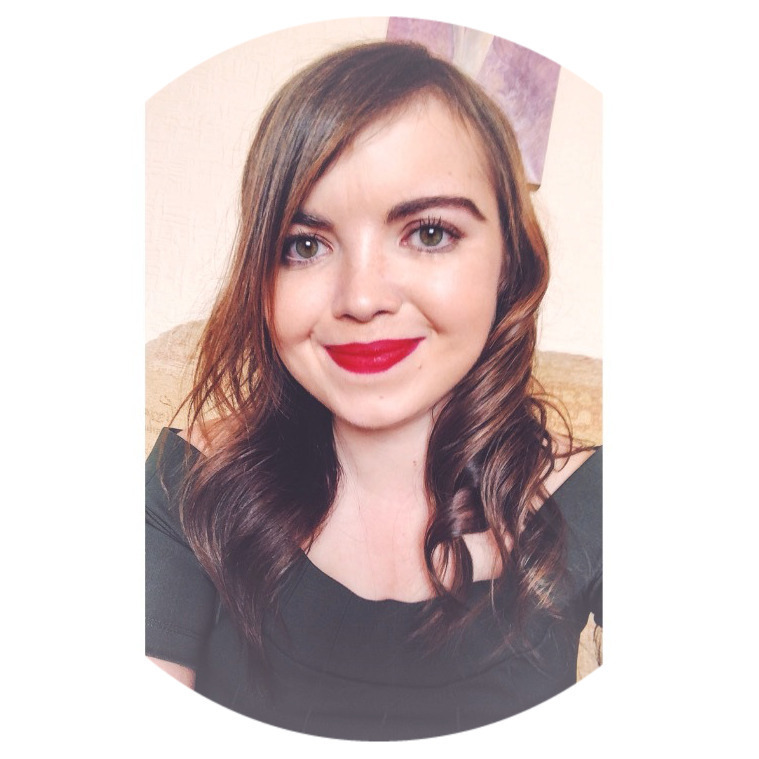 I have celebrated my two year blogger-versary this month too! I can't believe it's been two years since I started blogging, how time flies! Right social media-wise, it's been a good month, I still love Twitter and Instagram has been a bit a pain in the backside! I think we're all really struggling with the algorithm, especially as I found out the other day that you're photo, when posted, gets shown to only 10% of your followers. Shame on you Instagram. This watch, I just love. It's so classy and I feel quite elegant when wearing it! Thank you to Adexe again for sending it to me! I do love a baggy jumper. This one especially. This picture was aimed at a post I wrote back at the start of November about a collaboration with NA-KD fashion. Seriously, check them out, it's a new brand I've fallen in love with! There were a couple of photo's which were my favourites, but this one just edged it for me. I went for a walk with one of my friends and her lovely dog in Tredegar Park. I took this one from across the lake and I had to post it. It's nice to see that my home town does have some beauty in it somewhere! November, it's been a pleasure, but now it's time to get festive - December is almost here. Now if you'll excuse me, I'm going to get my tree down from the box room and hang the tinsel up. Asking for brand collabs - yay or nay?